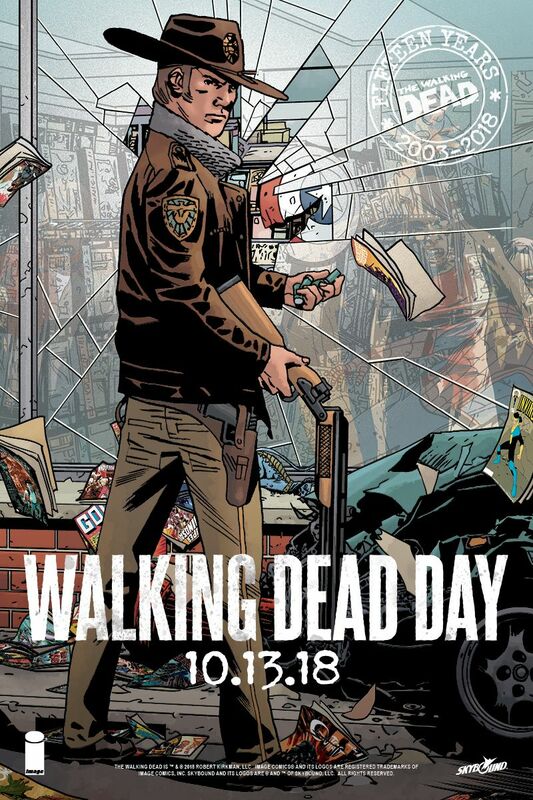 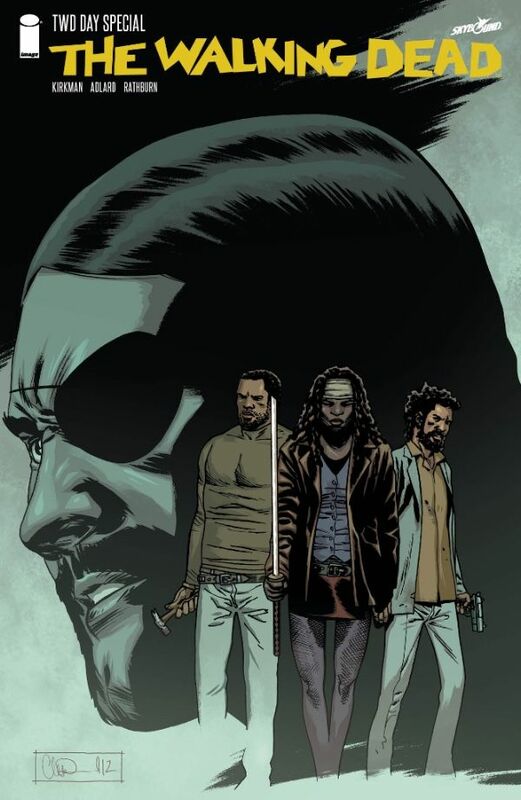 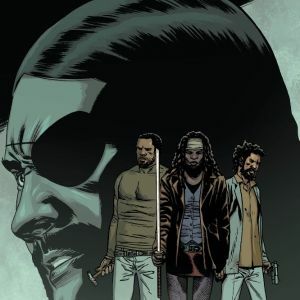 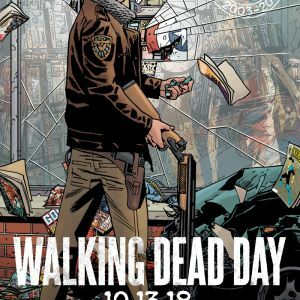 Image/Skybound Entertainment is pleased to announce the full list of WALKING DEAD DAY blind bag variant artist covers as well as offer fans an enticing sneak peek at a selection of exclusive WALKING DEAD DAY swag that will be available at participating comic shops. 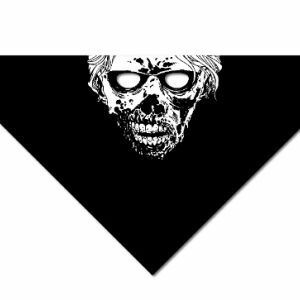 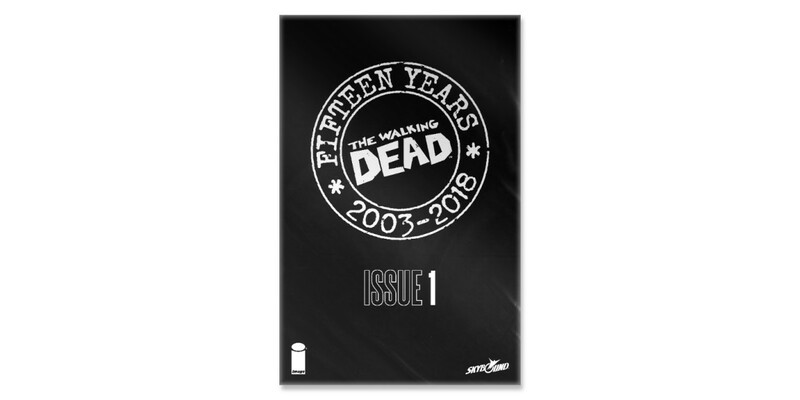 PORTLAND, OR, 7/6/2018 — Image/Skybound Entertainment is pleased to announce the full list of WALKING DEAD DAY blind bag variant artist covers as well as offer fans an enticing sneak peek at a selection of exclusive WALKING DEAD DAY swag that will be available at participating comic shops. 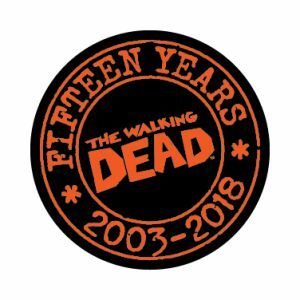 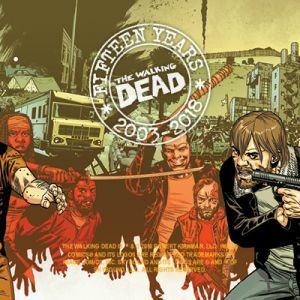 This year’s WALKING DEAD DAY, on October 13th, in celebration of the series’ 15th anniversary, will feature collectible blind bag editions of milestone issues from Robert Kirkman and Charlie Adlard’s THE WALKING DEAD. 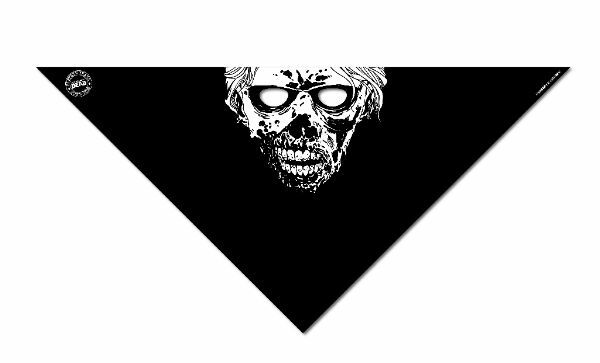 Fans will enjoy a surprise when they purchase any of the WALKING DEAD DAY BLIND BAG editions. 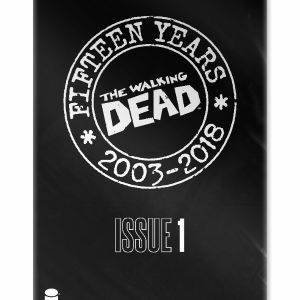 Each of the following issues will be available to purchase as a blind bag item, where customers have a chance of opening one of multiple trades dress variants (color, color virgin, black and white, and a black and white virgin) of each iconic issue. 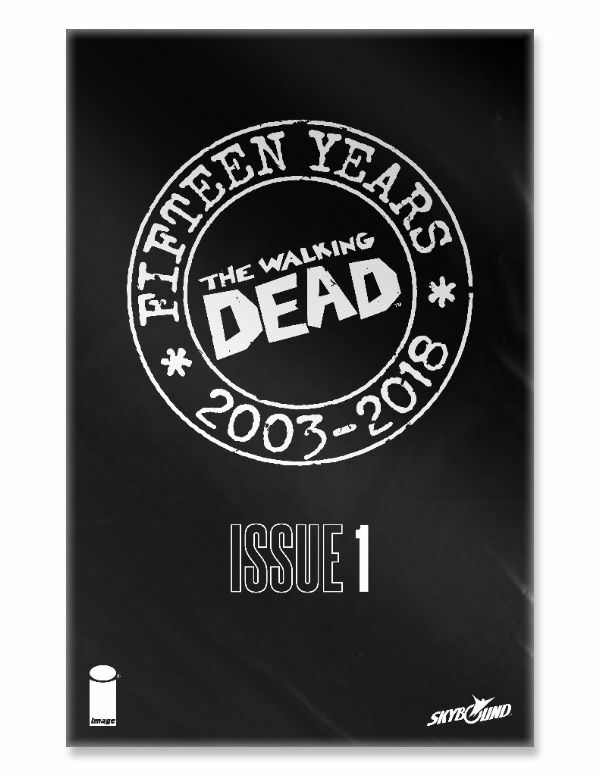 Covers will retail for $3.99 each and the final order cutoff deadline for comics retailers is Monday, July 9th.